While we all would love to be able to spend an hour or hour and half in the gym every day, lets face it, we're busy people. Sometimes a short, quick, and hard 20 minute workout is just all you have time for. And there is no reason you can't get in a good workout in 20 minutes. It's all about the effort you put in. Mike Simone talked with Mike Stehle, head trainer at The Training Room Online in Point Pleasant Beach and Avon, New Jersey to come up with this challenging 20 minute kettlebell workout. 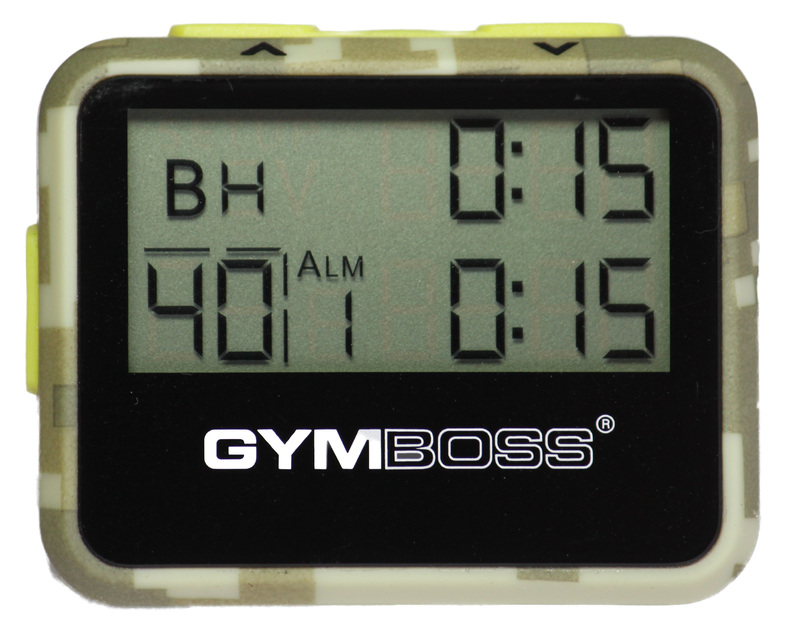 Using an interval timer, do 15 seconds of each movement with a 15 second rest between. Perform a total of 10 rounds of the following movements. Do NOT to go to muscular failure. Pick a rep scheme that allows you to maintain perfect form. Exercise One // Pull-ups (any variety) rest 15 sec. Exercise Two // Kettlebell Goblet Squats rest 15 sec. Exercise Three // Push-ups (any variety) rest 15 sec. Exercise Four // Kettlebell Swings rest 15 sec. You should check out the full article here as MIke Simone offers up some sage advice on how to perform all the exercises. Of course you will need an interval timer to time this workout. That where you Gymboss comes in. This workout by MensFitness.com can be timed easily using your Gymboss or miniMAX timer, as your Gymboss makes a perfect kettlebell timer and an awesome exercise timer in general.